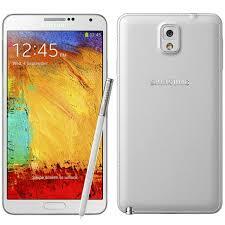 The Samsung Galaxy Note 3 is without doubt one of the greatest smart phones. My reasoning isn’t complex at all, it’s simply an easy to use phone that has all the bells and whistles you need. How important is a battery? It was said the US investment firm Lehman Brothers was so big it couldn’t fail. Fact is that very sentence should’ve been used for the Note 3. Boasting an amazing 5.7 inch screen with crystal clear resolution, it’s the perfect smart phone for watching videos, viewing pictures or serious business work…whatever that is. 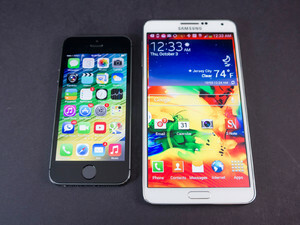 In many ways, it’s a phablet; a phone and a tablet. To me that sounds like the best thing out there. The idea of having a pen for your smart phone still receives a bad reaction. I put this down to one reason; Robert Thicke. Moving on from the corny commercial, the Note 3’s Stylus has transformed itself to a useful and intuitive tool. It’s not gimmicky, it’s useful for those on-the-run situations. You feel more in control and not bound to the structured routine of manually writing something in on a keyboard- something all of us do plenty enough of. 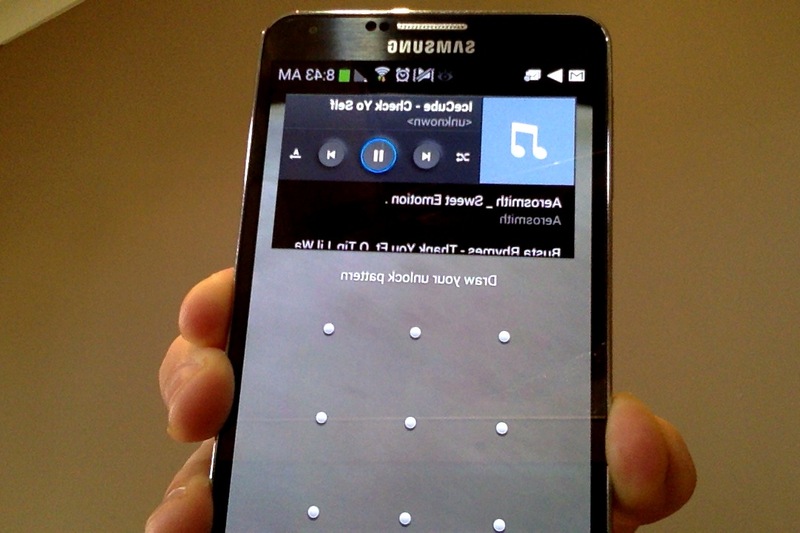 I might have high standards for technology, but I couldn’t stand having to unlock my phone, scroll down from the top and then select the skip song button. 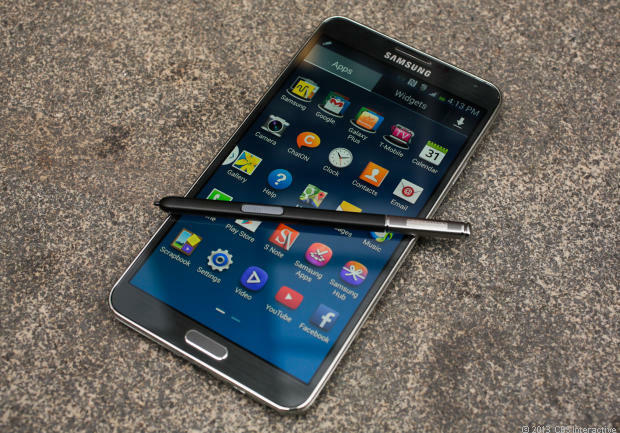 With the Galaxy Note 3 I don’t have to thanks to the Note 3’s simplicity. Furthermore, when you’re struggling to read a friend’s text “who u lyk neva tink 2 h8” the Note 3 empathizes with you by recognizing your pain by not turning the screen to black. There are also some very additions with the ability to hover over your phone, yes if you don’t have the energy to push your finger on a screen you don’t have to! This is a novelty, but a genuine novelty that actually makes life easier. The battery is amazing when you consider all the little features you can do above, however there is more to consider. This is an easy one for me, it’s that good it turns iPhone users over ‘to the dark side’. Turned to the dark side. Dropped the iPhone for Galaxy Note 3. The small screen and bad battery life deciding factors. However, the best feature about the battery can’t be explained in technical terms but more anecdotal evidence. You can have your WI-fi and GPS on with all your battery draining apps on while you’re at work and not see your battery at 15% at 3pm. It’s like having a V8 powered hummer without the fuel bill. This phone delivers. It has sheer performance which is beautifully complimented by all the bells and whistles and chimes and many other sparkling features you can think of. Throw in a stylist pen which is unique and a fun tool to use, you have something that stands out, something a cut above the rest. Then comes the most fun part about the phone.When your friends ask why’d you get such a big phone? You can simply reply why didn’t you get such a big phone?